2015 IMPACT Award Finalist • i3 Solutions Inc.
MISSISSAUGA, June 29, 2015 – i3 Solutions Inc is proud to have been selected as a finalist for Application Innovation IMPACT Award by Microsoft. 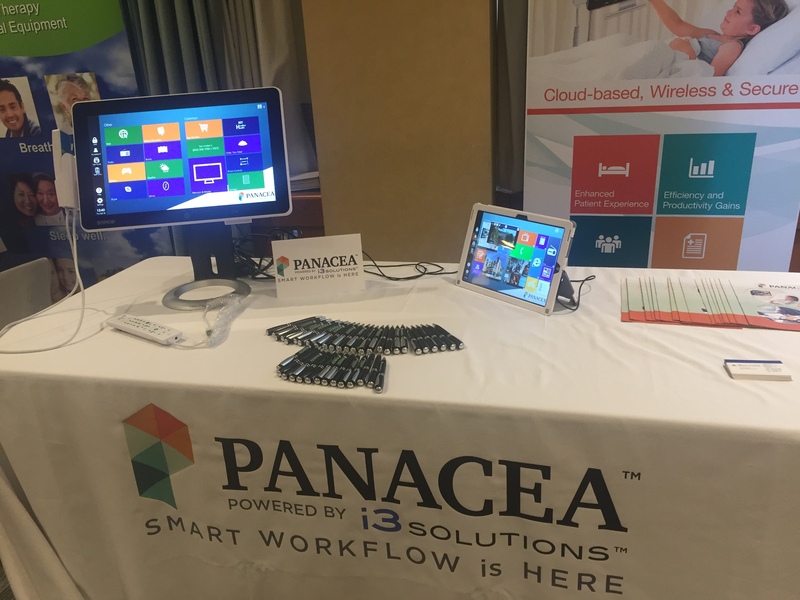 i3 was selected for innovation in healthcare for our Panacea™ Bedside Engagement Solution which is considered a leader in helping hospitals improve patient care while reducing overall costs. The Application Innovation Award recognizes a partner for exceptional innovation in application development that delivers exceptional customer business value. The awards will take place on July 12th at the Four Seasons in Orlando, Florida as part of Worldwide Partner Conference (WPC). The annual event now in its 12th year of existence, celebrates outstanding achievement across Microsoft’s community of partners, system integrators and service providers who are committed in the pursuit of quality and innovation. Microsoft has supported partners on a wide range of customer solutions and business propositions. 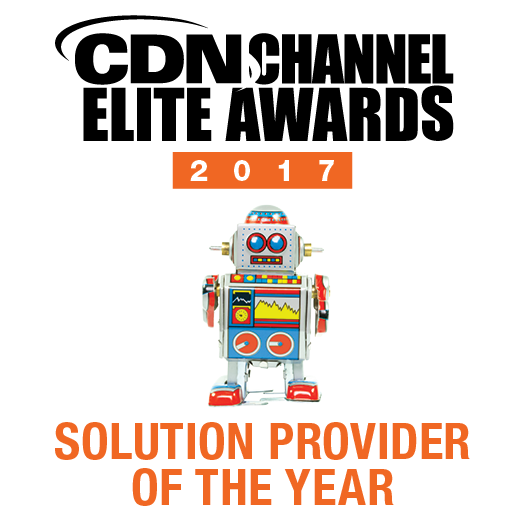 A number of the finalists chosen have showed their confidence and commitment to the relationship by leveraging Microsoft cloud offerings. 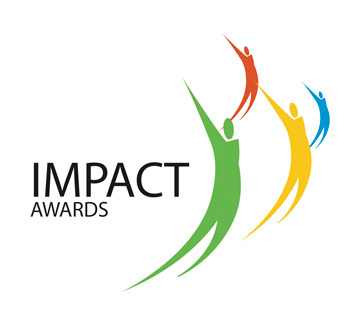 The 2015 categories for IMPACT Awards bring with them categories that reflect areas in which Microsoft is growing and transforming. All categories are hotly contested and finalists nominated have shown a proven commitment to Microsoft by delivering outstanding performances. The Microsoft Worldwide Partner Conference (WPC) is an annual, global convergence of Microsoft’s top partners. It’s where we come together to network, drive business growth and identify new profitability opportunities. This year at WPC, we will continue to focus on key trends that represent the most profitable models for partners. i3 is a technology driven innovator and a leader in the provision of digital healthcare solutions. Integrity is the backbone of our business: Inspiration the beacon that guides our vision of healthcare redefined for the new millennium. 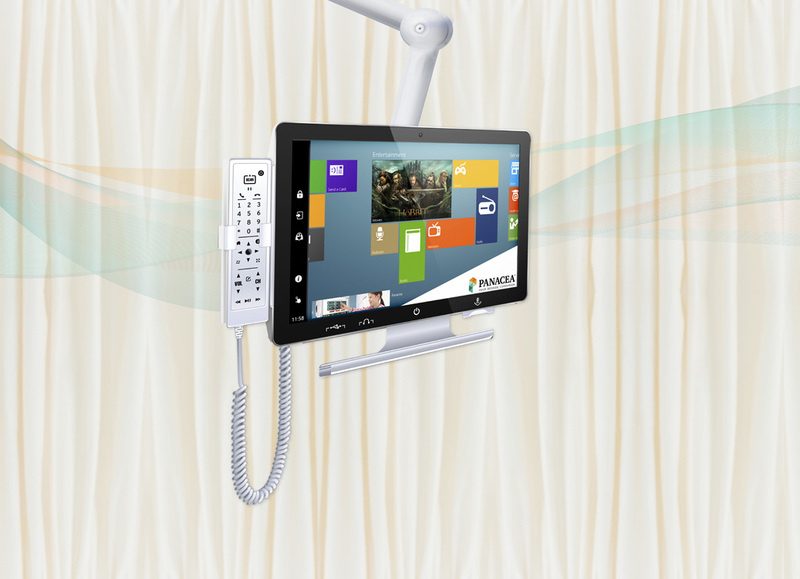 At i3 Solutions Inc, we offer a variety of healthcare solutions that benefit healthcare facilities including the development of award-winning Panacea™ Integrated Bedside Terminal which enhances the delivery of care.